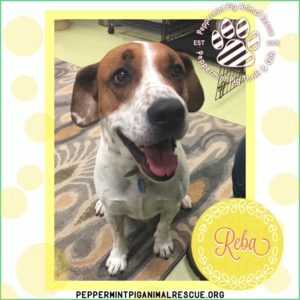 Home / Stories / SUCCESS STORY:: REBA!! 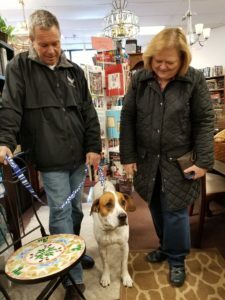 CONGRATULATIONS TO REBA IN FINDING HER FOREVER FAMILY!! 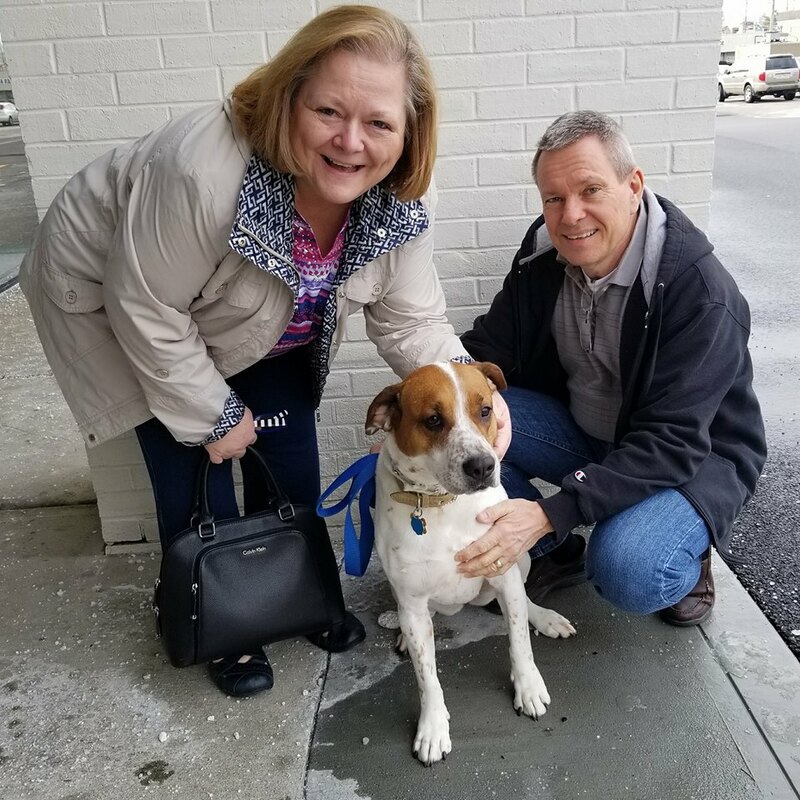 We are so happy this gorgeous and sweet girl found such a great forever family! 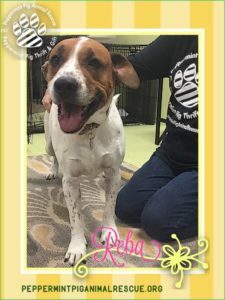 Happy life, Reba! !